Born in 1996, Commands was a son of Danehill and a full-brother to five-time G1 winner Danewin. Owned by Jack and Bob Ingham and trained by John Hawkes, Commands made his debut in December of his two-year-old season and recorded an impressive win at Rosehill. On July 31 1999, a day before turning three, Commands defeated a field of older horses in the G3 Missile Stakes at Rosehill. He returned in the spring to win a Listed race at Flemington before running third behind Redoute’s Choice and Testa Rossa in the G1 Caulfield Guineas. 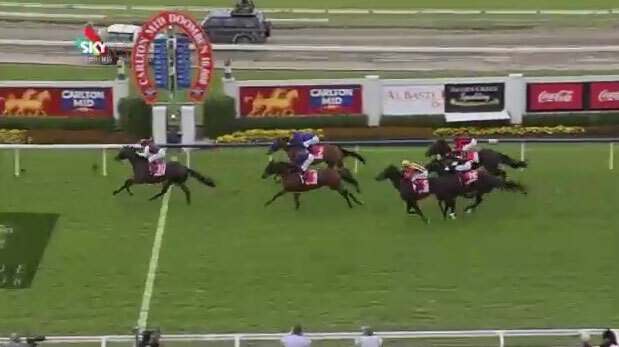 His autumn three-year-old preparation included a second in the G1 Galaxy and in his 15th - and final - race start he finished fifth in the G1 Doomben 10,000, a race he would have a major impact on in the years that followed. 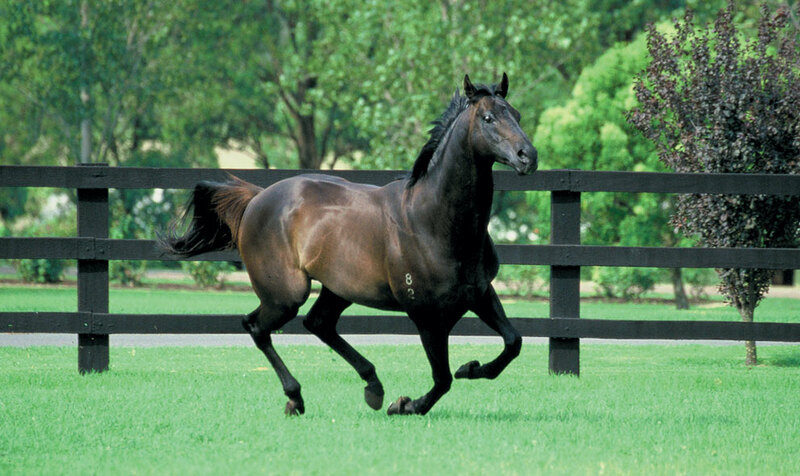 In the 2006 Doomben 10,000, Undue became the second G1 winner for Commands as a sire with a brilliant victory and seven years later, another son of Commands - Epaulette - claimed his second career G1 victory with a win in the race. Undue and Epaulette are two of nine G1 winners Commands has sired to date. 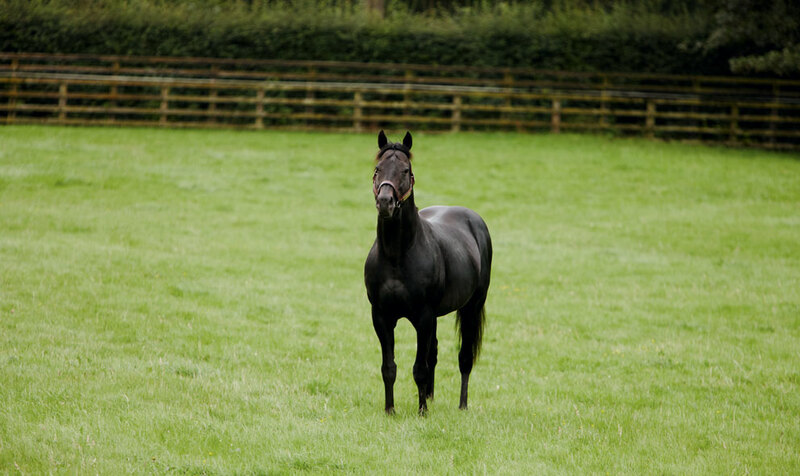 Commands, who was acquired by Darley as part of their purchase of Woodlands Stud in 2008, is renowned for siring tough, durable stock. 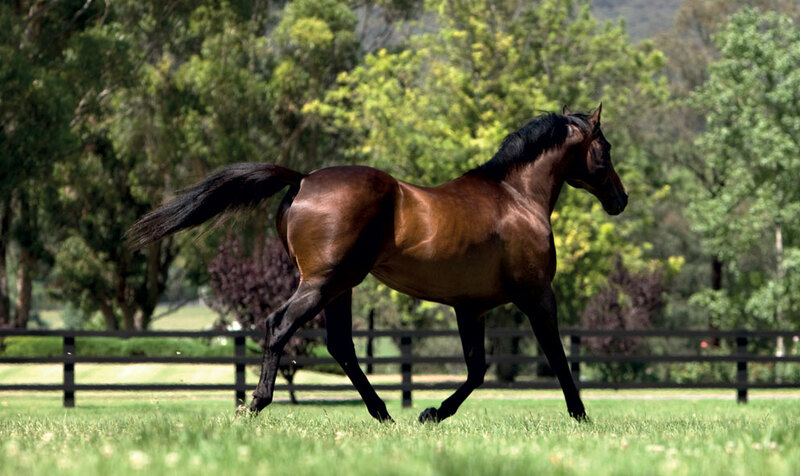 He was Australia’s leading sire by winners for three consecutive seasons beginning from 2009/10. 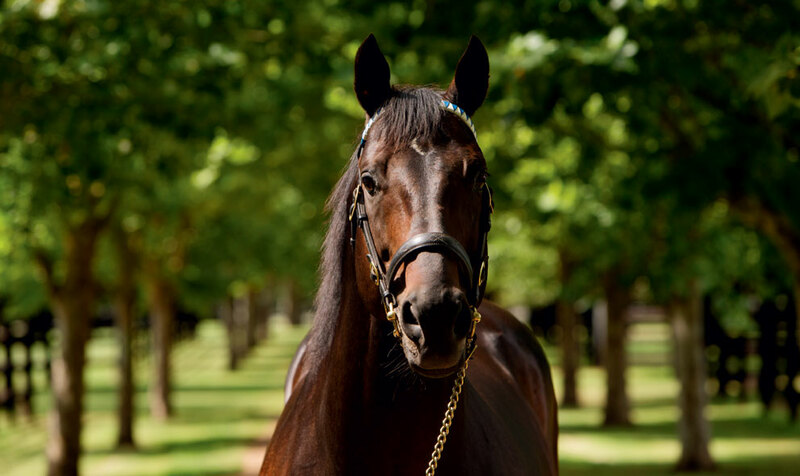 Commands has four sons standing at stud including the aforementioned multiple G1 winner Epaulette and G1 Champagne Stakes winner Skilled, both of whom stand at Darley in Australia.